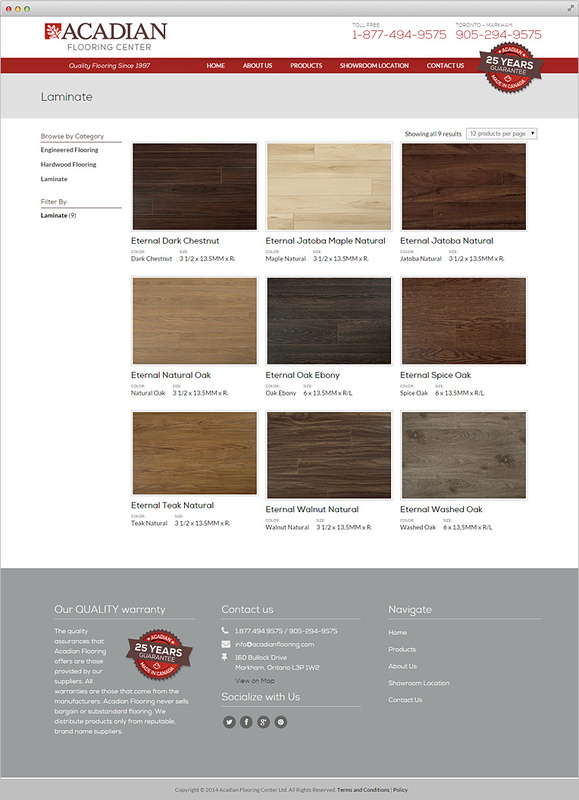 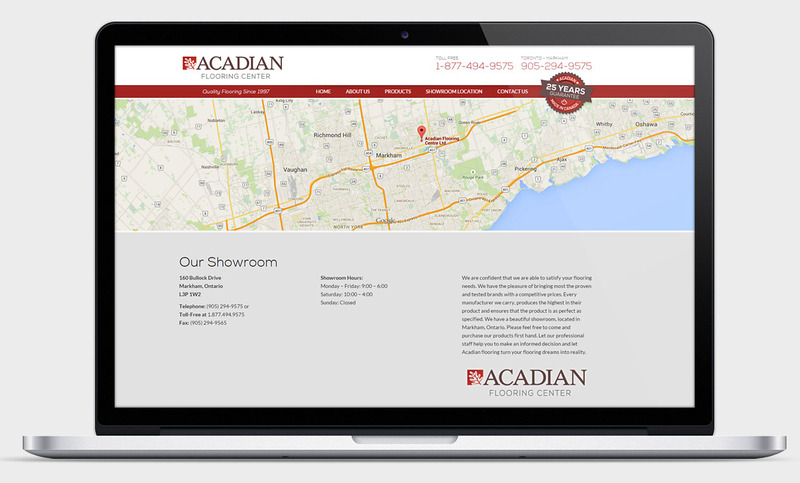 Acadian Flooring – Hardwood store in Markham, Ontario, that provides high quality hardwoods, carpets and flooring products since 1997. 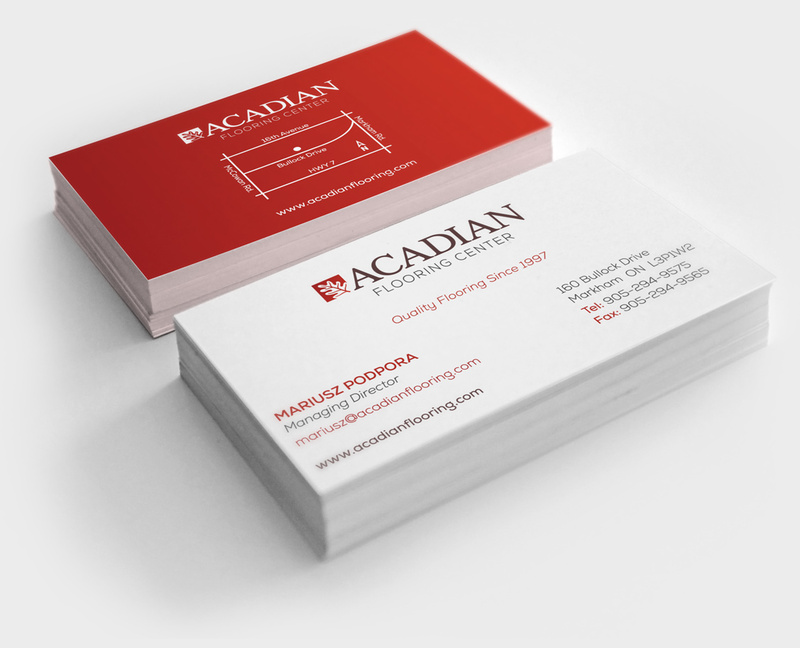 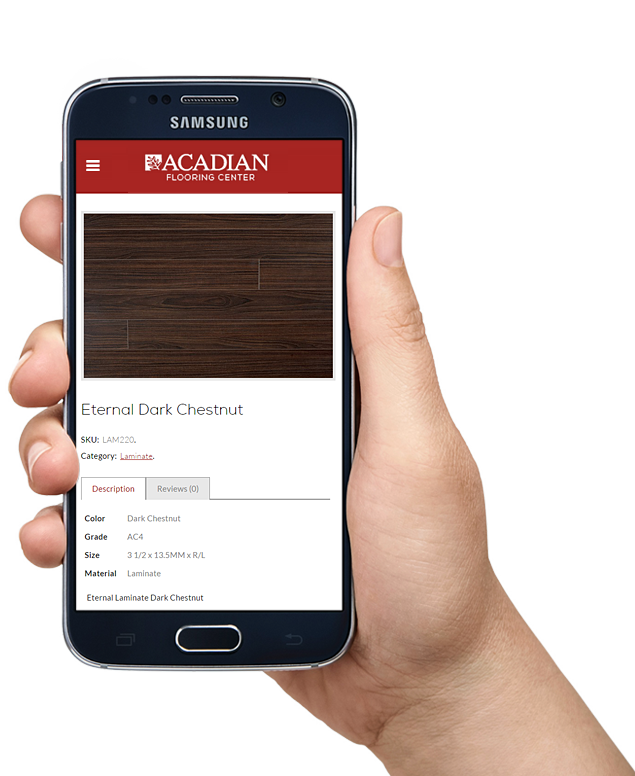 Gosek team was excited to work with Acadian Flooring Center and we were hired to re-design the Acadian brand that included new logo, business cards, signage as well as new flooring center website. 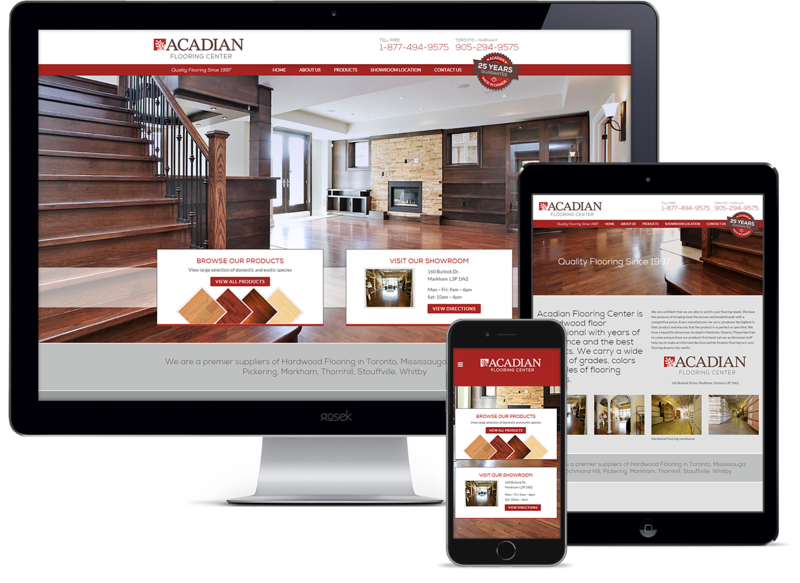 Custom designed WordPress theme with fluid grid system that adapts to mobile devices, tablets, desktop screens and laptops.